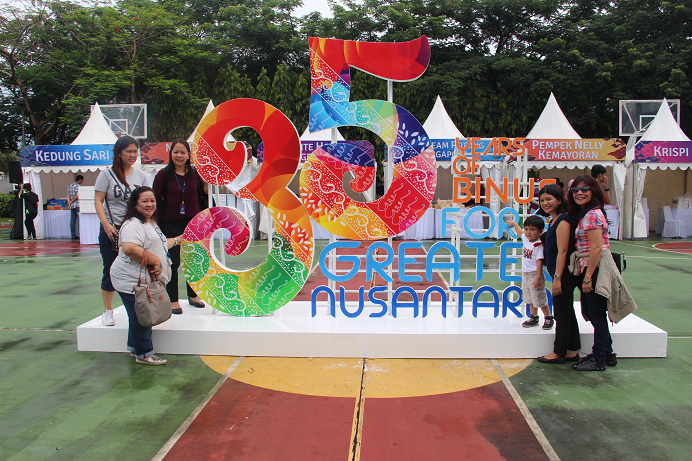 On October 23rd 2016, BINA NUSANTARA celebrates its 35 years Anniversary by holding a gala festival. 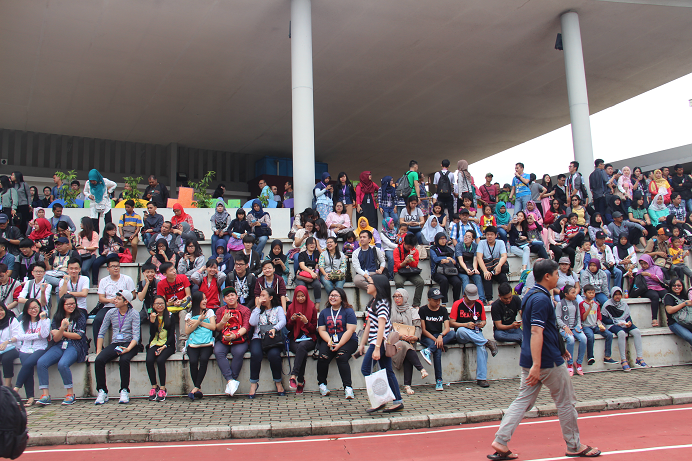 The event was held at BINUS International School Serpong and was attended by tens of thousands BINUSIANs. 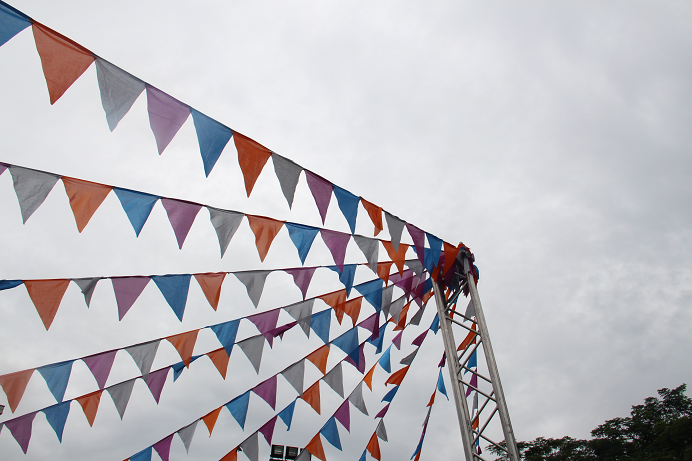 This event was divided into two parts – the festival that was held in the morning, starting from 10.00 until 16.00, and the Celebration Night. 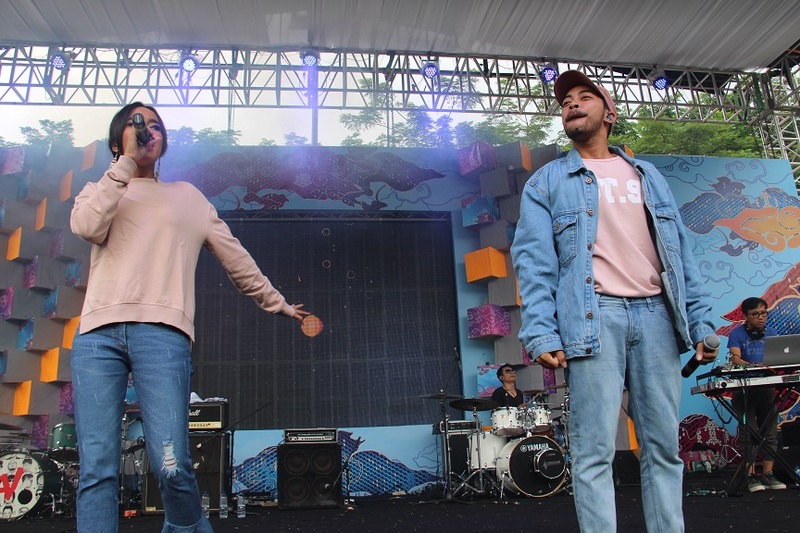 The festival was attended by more than 10.000 BINUSIANs and livened by the attractive performances from various BINUS Clubs such as STAMANARA, PARAMABIRA, ST MANIS, and the BINUS Band Club (UKM Band). 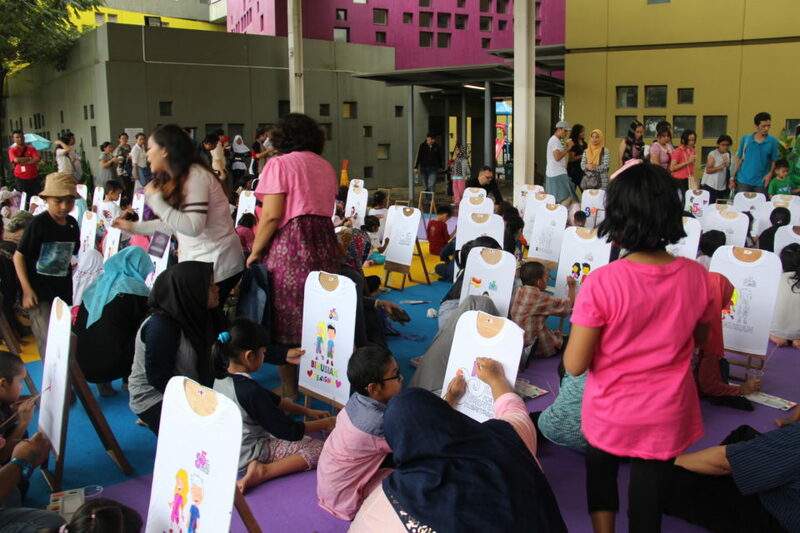 In addition, visitors were also pampered by food festival that was spread almost throughout the BINUS School Serpong building. There were food tenants such as Old Chang Kee, Krispy Kreme, Ice Cream Cut Singapore, Kedung Sari, Soto Betawi Haji Mamat, Sop Duren 88, Sushi Kiosk, and many more. 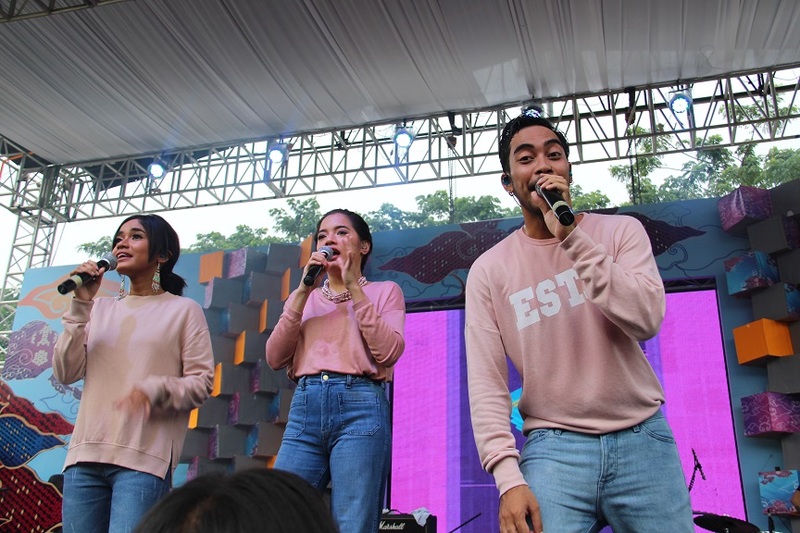 This activity was opened by Mr. Johan as the chairman of the committee, followed by music performance from GAC (Gamaliel Audrey Cantika). 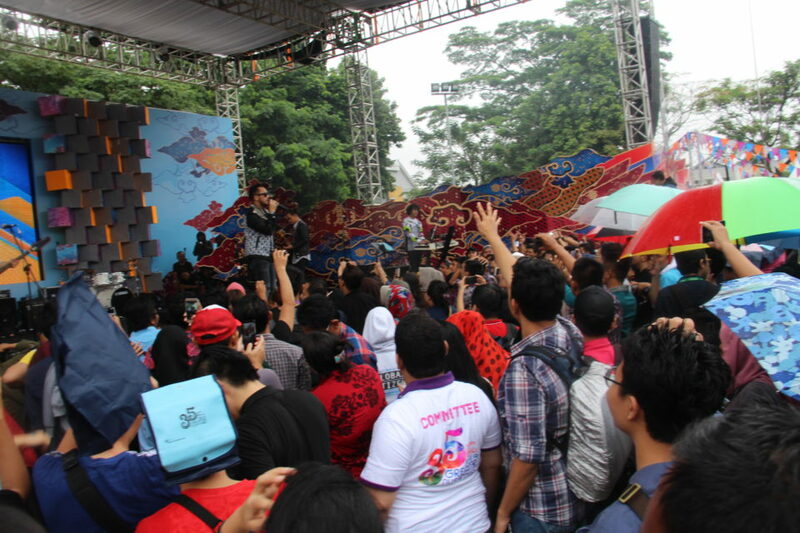 The audience then were fascinated the by 35 Tumpeng Parade. 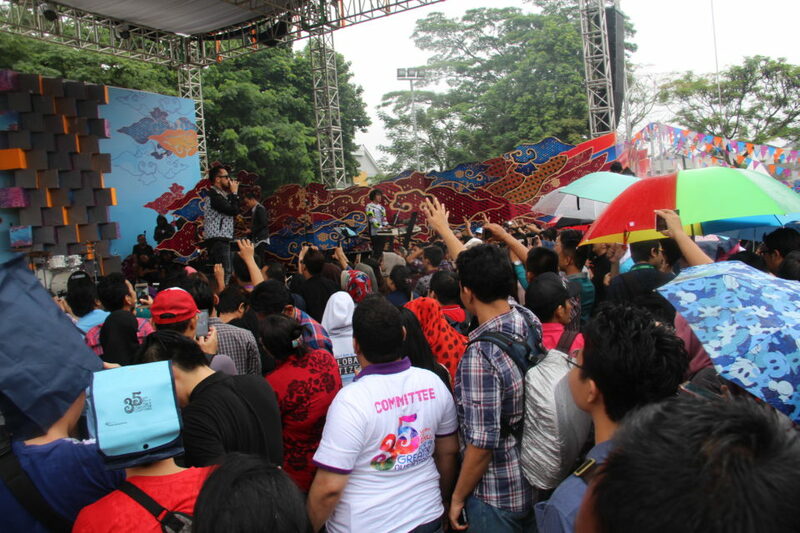 The festival was closed by Nidji, made this event more glorious. 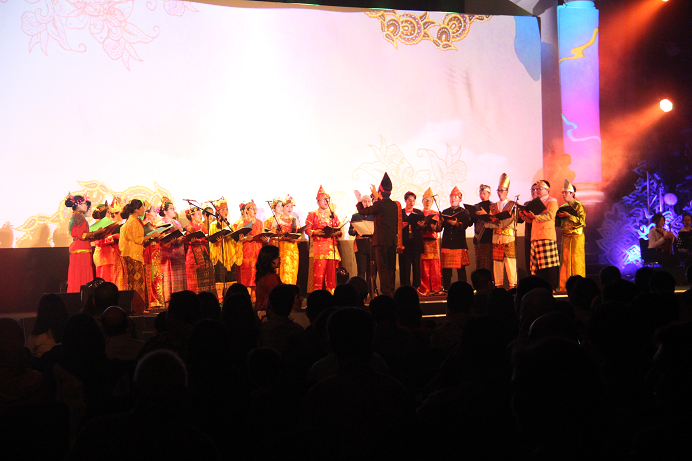 After various activities that were held during the day, 1.000 invited guests attended the evening event – the Celebration Night. 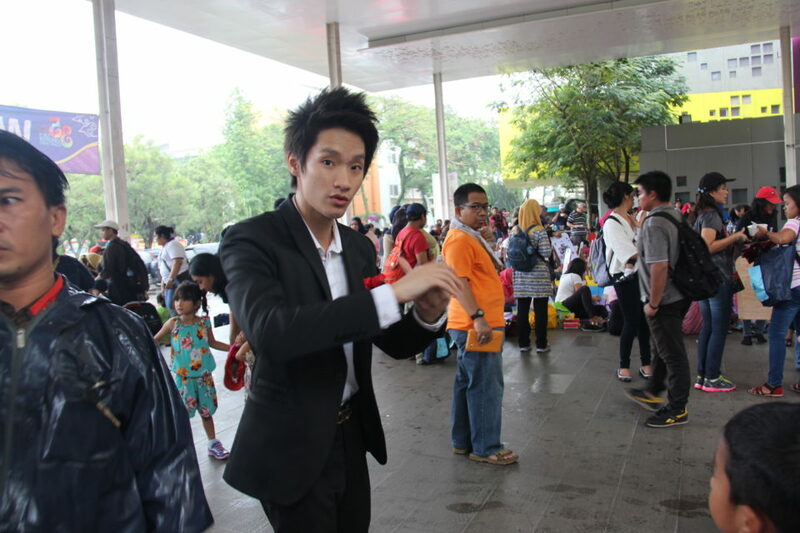 The Celebration Night was started from 18:00 to 21:00. 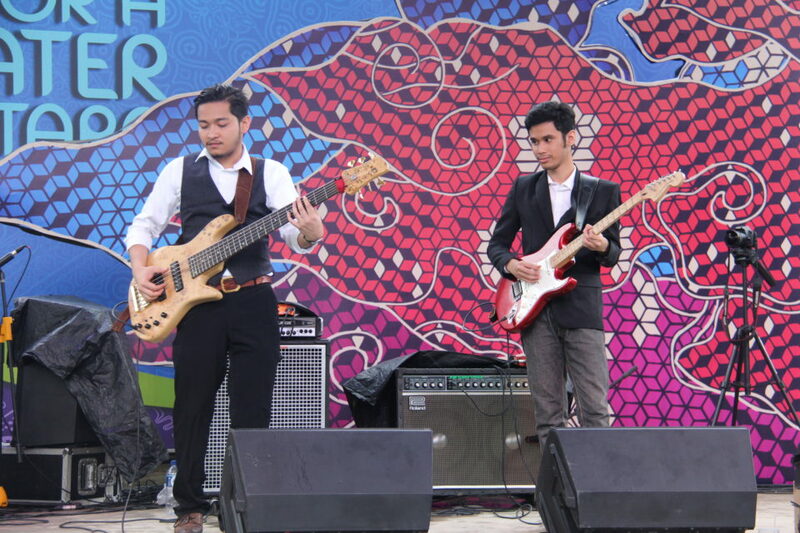 This event was filled by a fine dining and music performance. 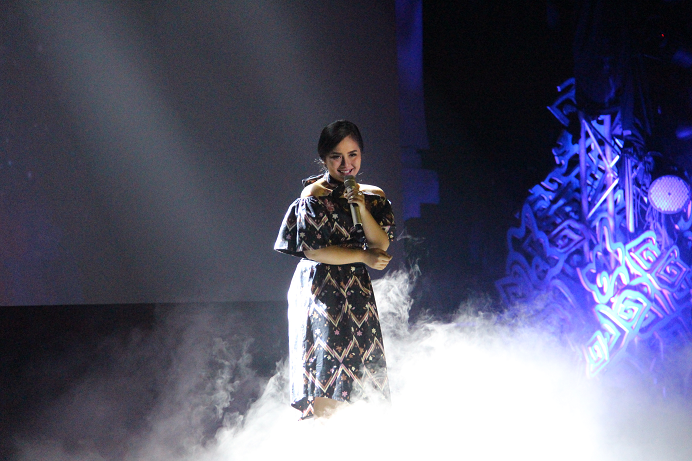 The Celebration Night was opened with music performance by Gita Gutawa. 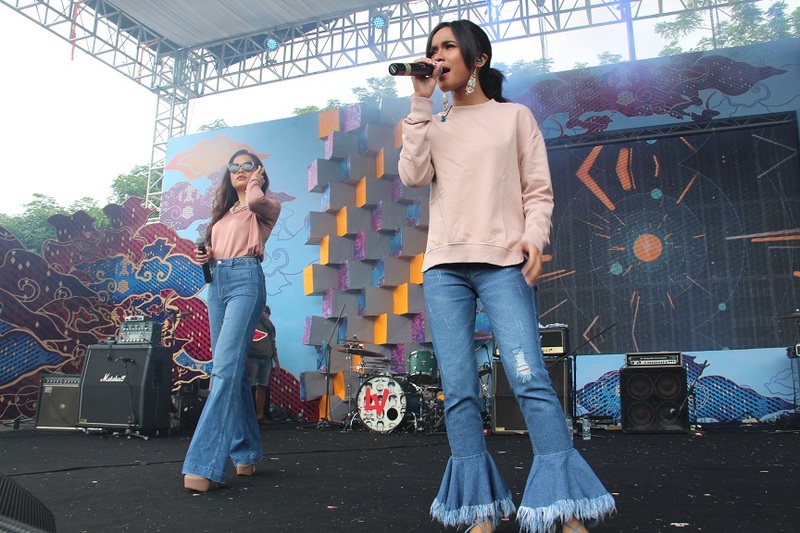 In addition, there were also several fascinating performances such as “Hum Nusantara” by PARAMABIRA, Shadow Dance, and also the official launching of 35,000 Digital Content for the Nation.